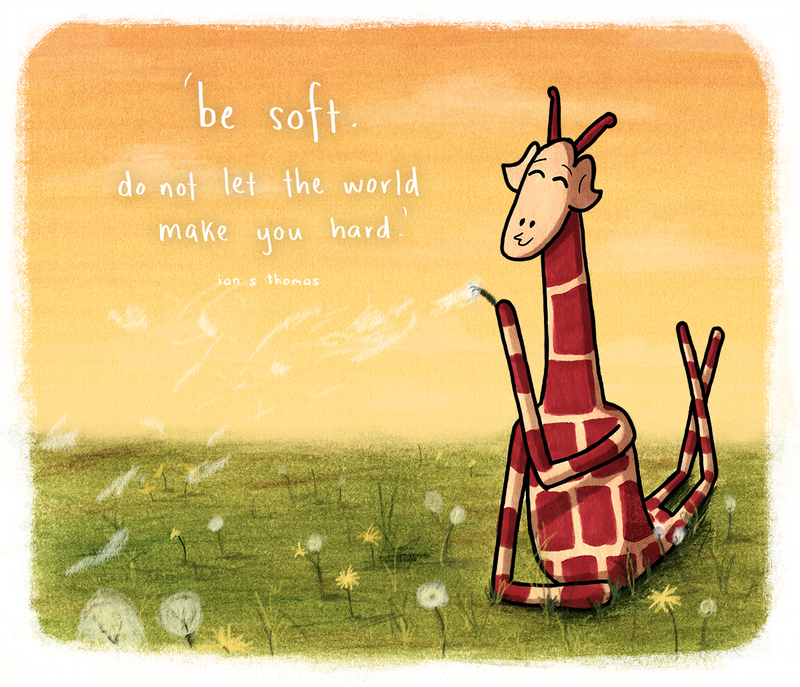 ← June 21, 2017 – Happy World Giraffe Day! 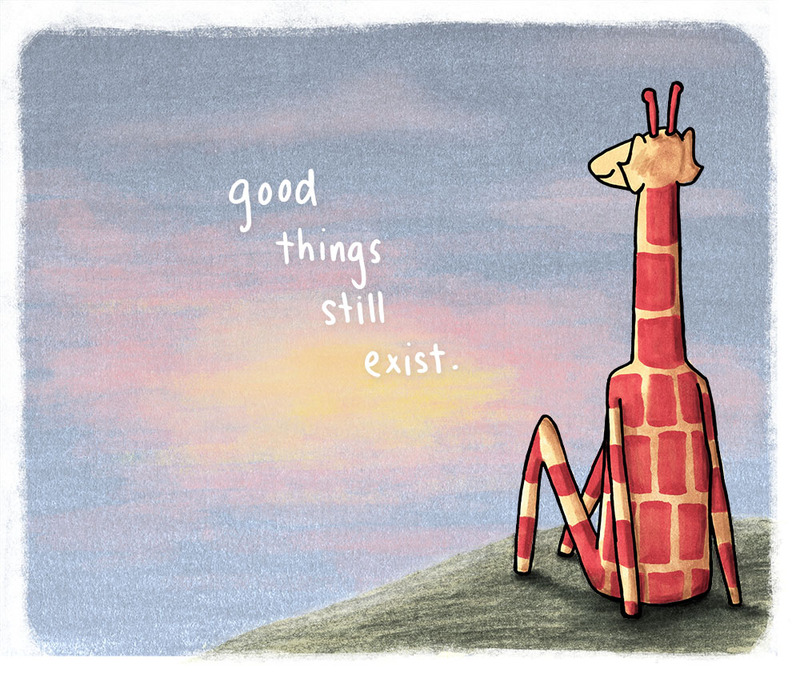 Love your drawings and giraffes! 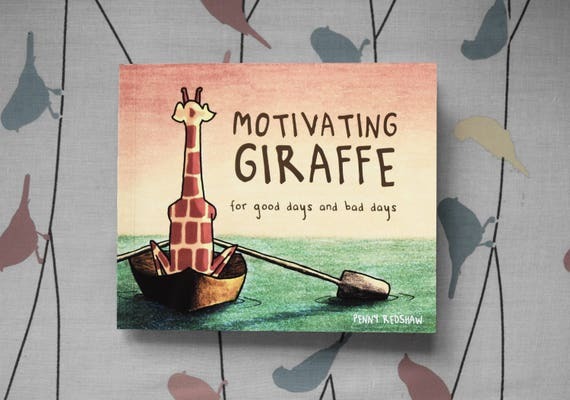 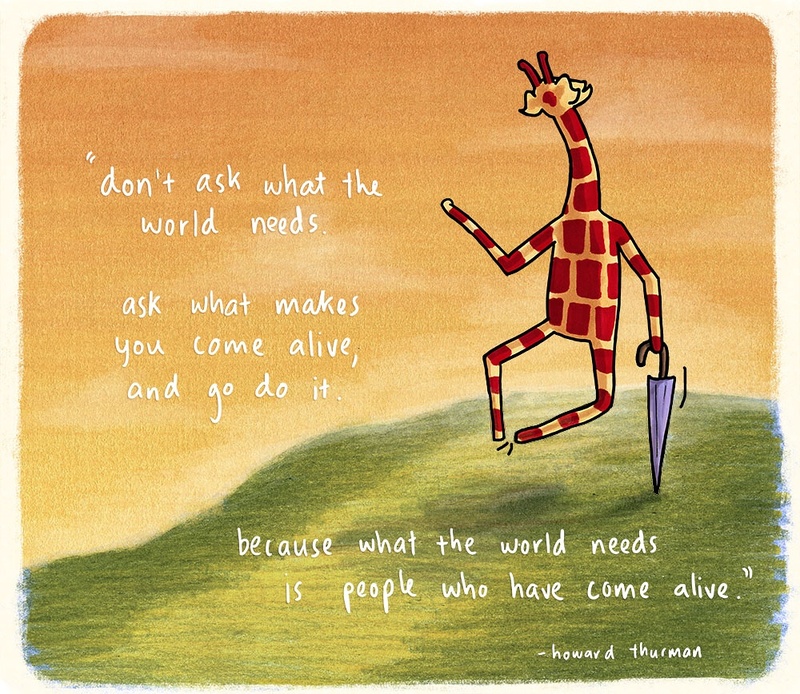 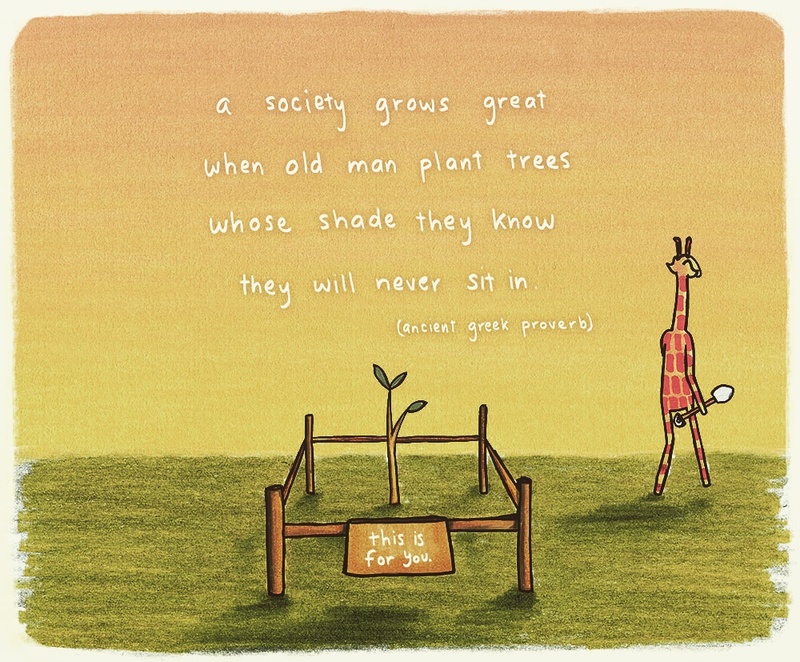 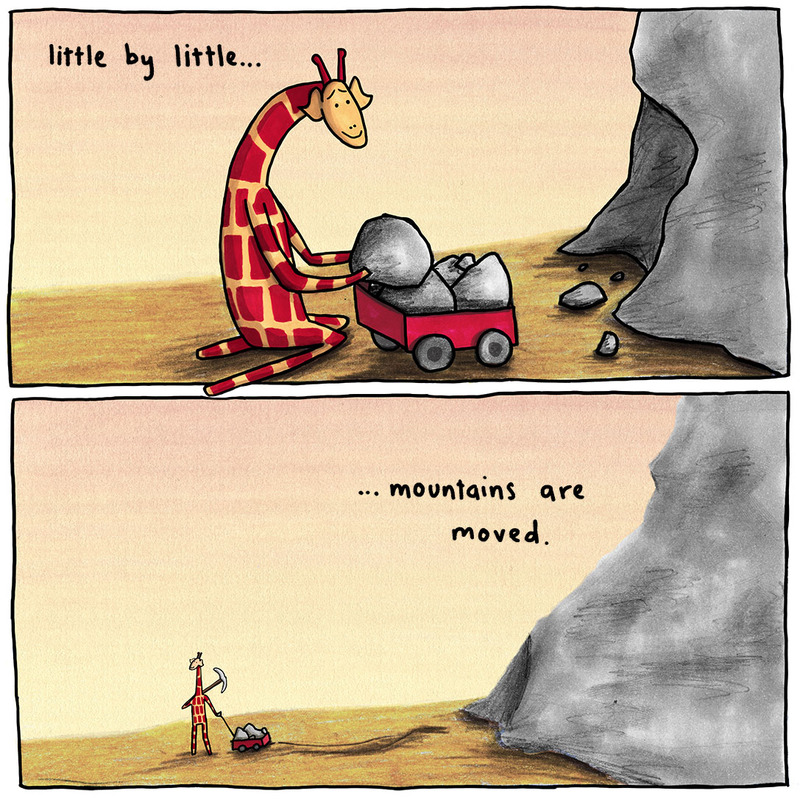 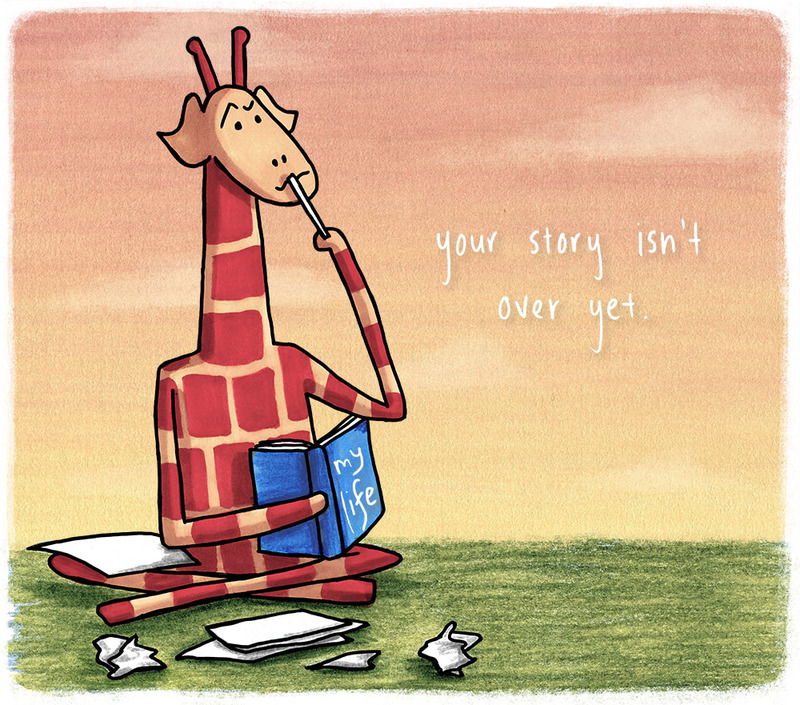 If you could do a motivating giraffe about the falling giraffe population that would be a great way to spread the word!